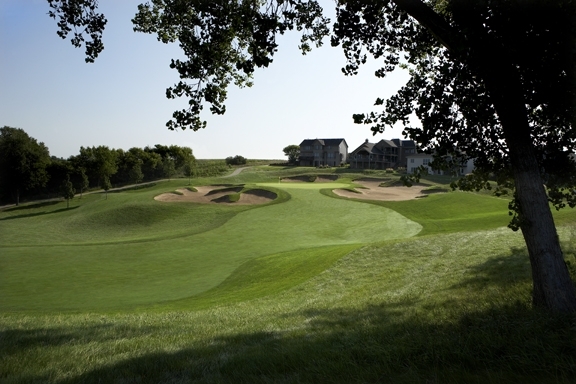 A division of Landscapes Unlimited, Landscapes Golf Group is a natural extension of our business. 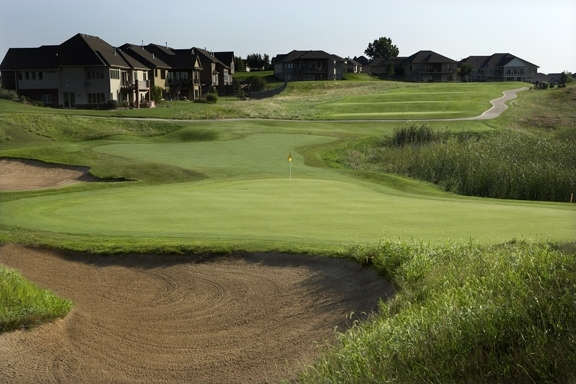 Landscapes Golf Group has ownership interests in numerous operating golf courses. The golf course portfolio includes both daily fee facilities and private clubs. 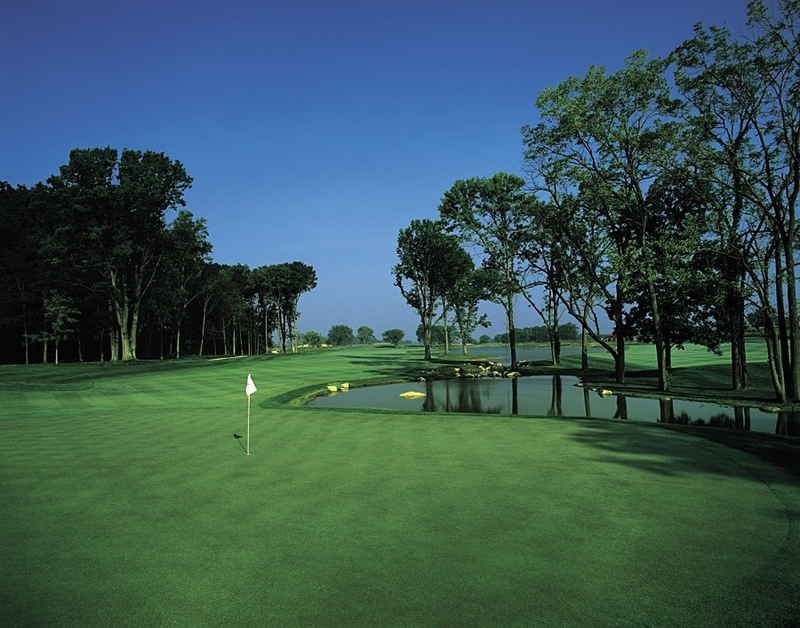 Since first entering the golf course ownership business in the late 1980's, Landscapes Golf Group has assembled a team of professionals that are knowledgeable and experienced in golf course operations. Having been involved in the planning, start-up and management of over 35 owned golf course projects, our staff has a wealth of experience in the golf course business.